Five minutes into Anima: Gate of Memories and one could be forgiven for thinking that they were bearing witness to a slightly substandard Devil May Cry clone. Persevere beyond the first few hours, though, and Anima blossoms into a challenging, lengthy and often enjoyable action-RPG that’s brought down only occasionally by a few minor issues. 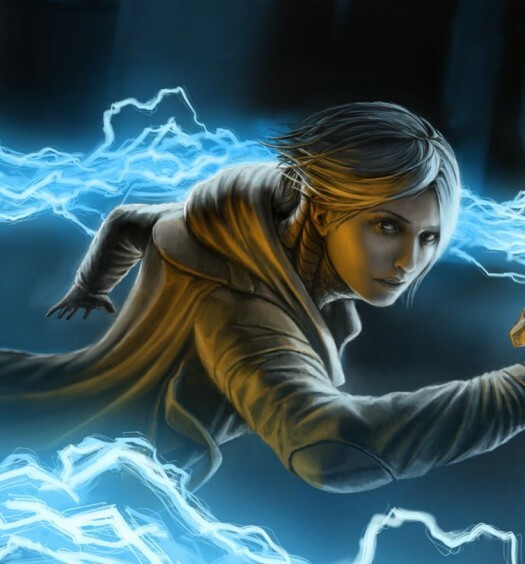 The player controls the dual personalities of The Bearer, a teenage girl and a demon-possessed book named Ergo as they fight, jump and run (lots of running) towards the archetypal goal of saving the world. 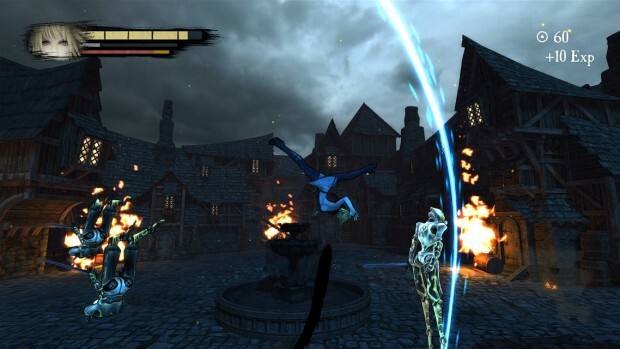 Movement and especially combat is reminiscent of most other third-person action games and comes complete with a fully featured skill tree for both characters, as well as ranged attacks and a full suit of dashes, dodges and punishing mid-air beatdowns. 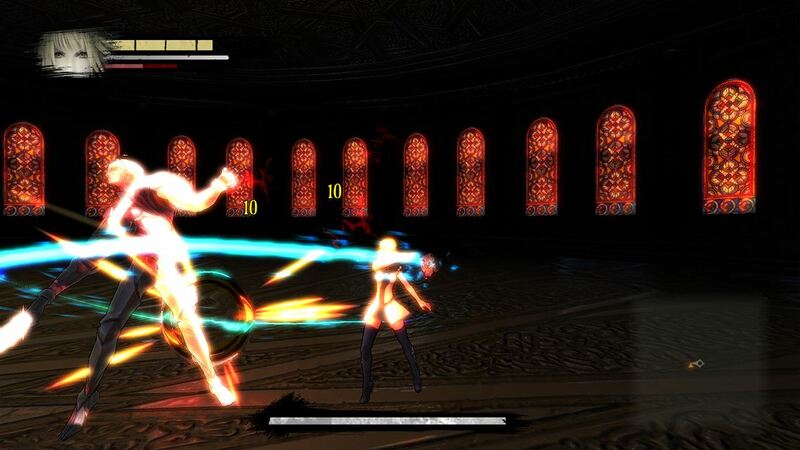 Combos are important for maximising combat efficiency, and Anima‘s unique twist is the ability to transform from one character to the other in mid-combat, enabling yet even more opportunities for punishment. Outside of combat, the game features a world that is uncommonly vast, though many of the areas are largely devoid of interesting things. Unusually, what you’ll find plenty of in Anima are puzzle sequences that rely on memory, dexterity or fetching objects, and these are a welcome distraction from the norm. Epic sprawl — As I explored the world of Anima, I could hardly believe the way it just goes on and on seemingly forever. The game must be somewhere between 50 and 75 hours long depending on your play style, and the number and size of environments is huge. 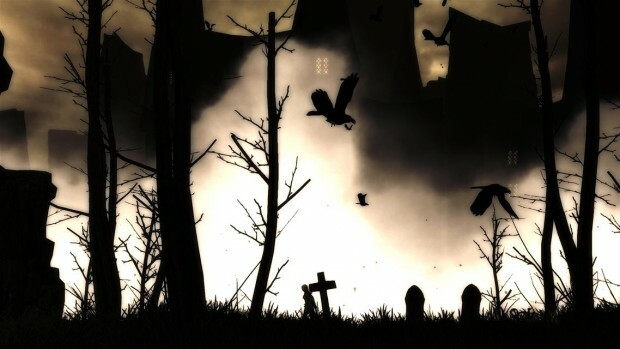 Where outdoor locations are concerned, it often provides large, open spaces broken up by vast rock formations and huge buildings, which are nothing short of highly impressive considering the game’s indie roots. Indoor locations are often labyrinthine and filled with taxing sequences of traps and enemies, but kudos to developer Anima Project for creating the width and height needed for the characters to be used to the best effect possible. The only downside to some of these locations is that they are actually too large and require a bit too much running from one objective to the next. Variety is the spice of life — In addition to the impressive variety of locations on offer in Anima, the game does a decent job of providing a welcome change of pace here and there, although some are more successfully than others. 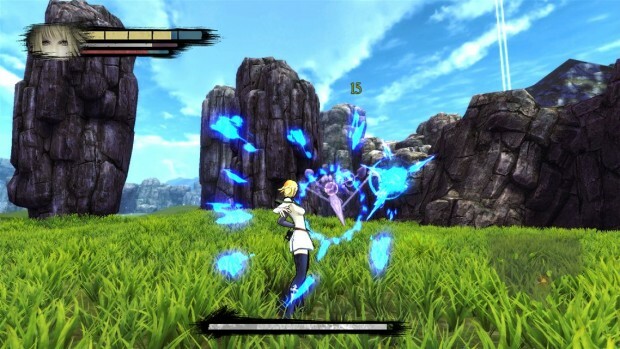 The standard third-person combat and exploration is at the heart of Anima‘s gameplay, but there are also some decent 2D platforming sections and some specific fights that take place from a fixed camera perspective. Puzzle sequences range from simple and fun to ridiculously hard and extremely frustrating, but all these things together do serve to retain interest very nicely. Good in a fight — Considering the amount of time you’ll be playing Anima, it should come as welcome news that the combat system is quite good. Blows feel heavy and visceral, and the combo system is complimented by the ability to switch between characters mid-flow. The skill trees are exhaustive and highly customisable, enabling players to build characters in such a way that their moves complement each other — it’s a level of strategic depth that is simply not present or considered in many simple games. Unflattering angle — The camera constantly bounces around to places where you just don’t want it to be, which happens to the best of games, but it’s no less annoying in this ambitious indie title. This is mostly a problem indoors and during boss fights, but certainly where the latter is concerned, that’s exactly where you’d want the camera to be at its best. Aside from combat, it felt clear to me that some of the 2D platforming sections were made with a fixed camera specifically to address this issue, and it’s just a shame that fixed cameras weren’t used for all of the jumping sections, and that there wasn’t more time to address the camera in relation to the more intense combat sequences. Lost the plot — I enjoyed Anima, but I must admit that even now, I really don’t know what the plot was all about. There are lots of larger-than-life characters (both good and bad), and there is a lot of voice acting (of variable quality) and lore delivered via text, but it was just too confusing for me to take in. No doubt, that wouldn’t be a problem for fans of the fiction, but I would recommend that newcomers going deep into Anima‘s story should also read up on the supporting material to make the most of the core story. A handful of other problems — In a game this large, it’s impossible not to notice a few issues. Some areas just look substandard, and there are sequences and boss fights that are simply too hard. 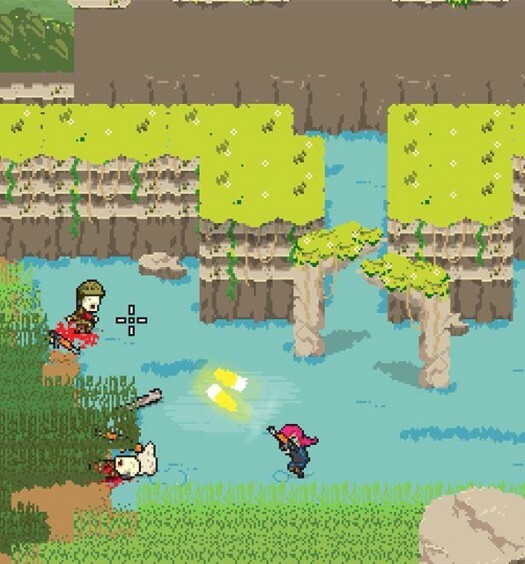 Despite featuring relatively linear missions, the huge areas and poor signposting can mean an annoying slog between one bit of action and the next, which isn’t helped by a fairly limited selection of dull, standard enemies. All said, these things are far from game-breaking, but you will notice them by the 10th or 20th hour of play. Heading into Anima, I was fairly sure it would be a kind of uninteresting, unwelcome distraction from whatever other game I wanted to play, but I’m delighted to say that I was entirely wrong. Whilst Anima isn’t perfect, it is a huge, honest and generally very good game that should appeal to fans of third-person action games, Manga animation and JRPGs alike. I don’t pretend to understood the story, but there is plenty of dialogue and cut-scenes to keep things moving throughout the lengthy adventure, and even if there wasn’t, the combat is plentiful and enoyable. Anima: Gate of Memories was developed by Anima Project and published by Badland Games on Xbox One. It was released on June 3, 2016 for $19.99. A copy was provided by Badland Games for review purposes.